Monday Night Madness! 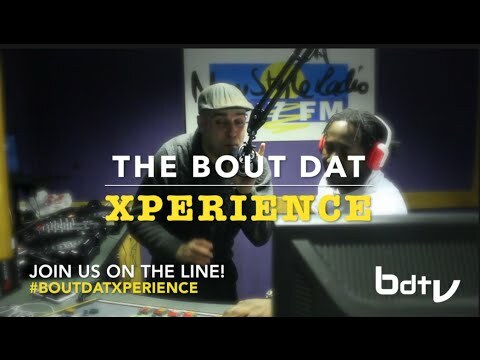 THE BOUT DAT XPERIENCE comes to New Style Radio 98.7fm; 0:00 – 2:00 playing the hottest US to UK flava get locked in!! for more stay locked ON THE LINE for updates and developments on show!